WIN #13: LEGO® Elves Skyra's Mysterious Sky Castle! 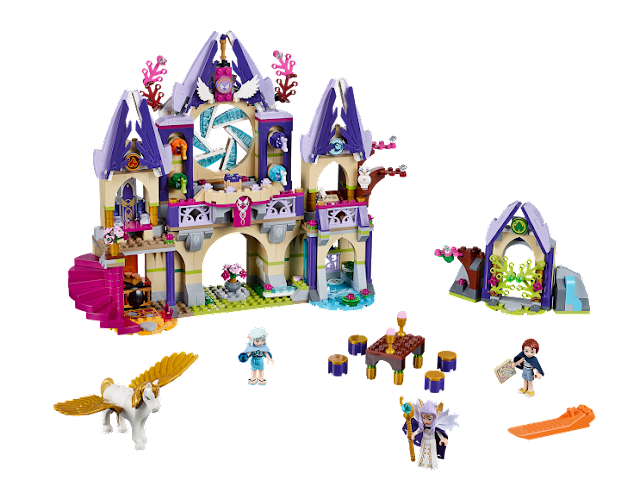 Win LEGO® Elves Skyra's Mysterious Sky Castle worth £74.99! Complete the Elves' epic adventure and send Emily Jones home through the magic portal. Emily and Naida Riverheart, the Water Elf, must make their way through the obstacles in the amazing Sky Castle to reach the portal while Skyra, the guardian of the portal, watches on from above. Help them make their way through the overgrown entrance and use Naida's magic water powers to find the spa behind the waterfall with its secret door. Then reveal the enchanted staircase to get past the lava kitchen and overcome Golden Glow, Skyra's protective Pegasus, to place all four keys into the portal. When they finally face Skyra, and tell her Emily's story, she agrees to open the portal using her staff. 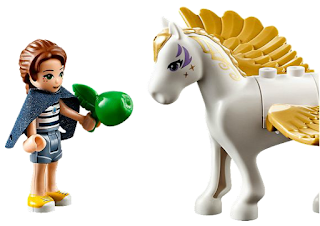 Who knows when she will visit the incredible universe of the LEGO® Elves again? The set features an entrance gate with opening foliage, spa room with shower and waterfall that can slide to the slide, a lava kitchen featuring an oven with opening door and a disappearing spiral staircase. Other rooms include a dining room, throne room, study and of course, an opening portal. 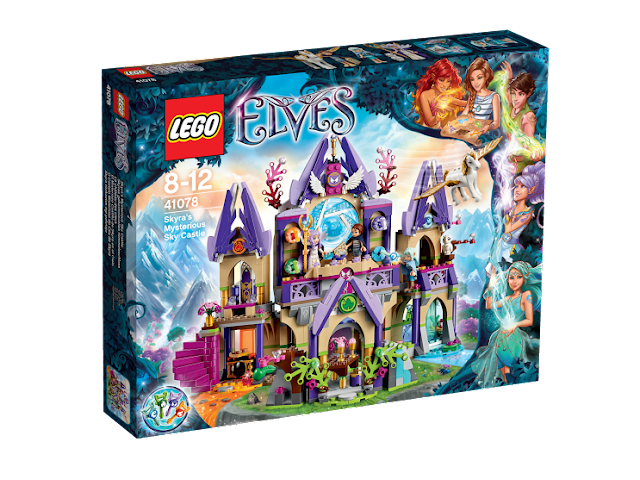 The set also comes with three LEGO® Elves mini-dolls, four magic keys to open the portal and a host of accessories including strawberry smoothies, fruit, cookies and a magic map! Please note: You must at least follow/like both Unique Young Mum, LEGO® and Crescendo PR on at least one social media platform! To find out more about LEGO® and to view their full product range, check out the official website here.